At our hotel in Manila near airport, everyone is a VIP — a Very Important Pinoy. 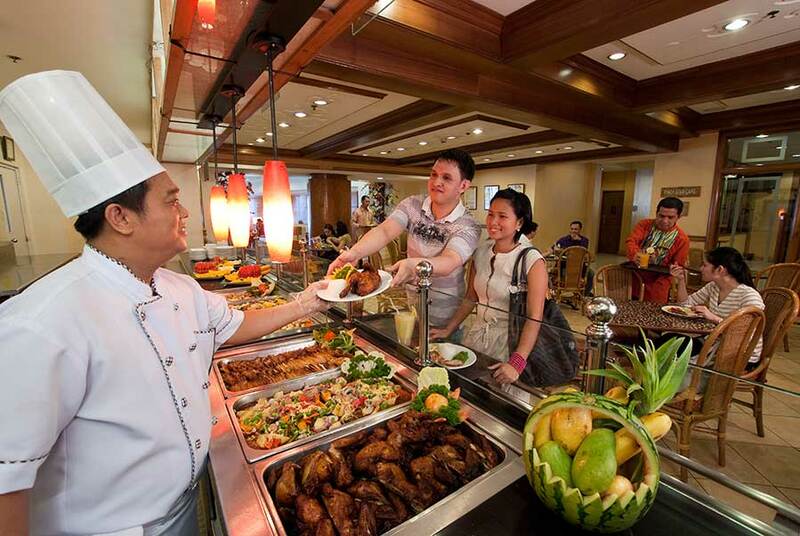 We aim to deliver excellent Filipino hospitality that is bound to leave a mark in the hearts of our guests. 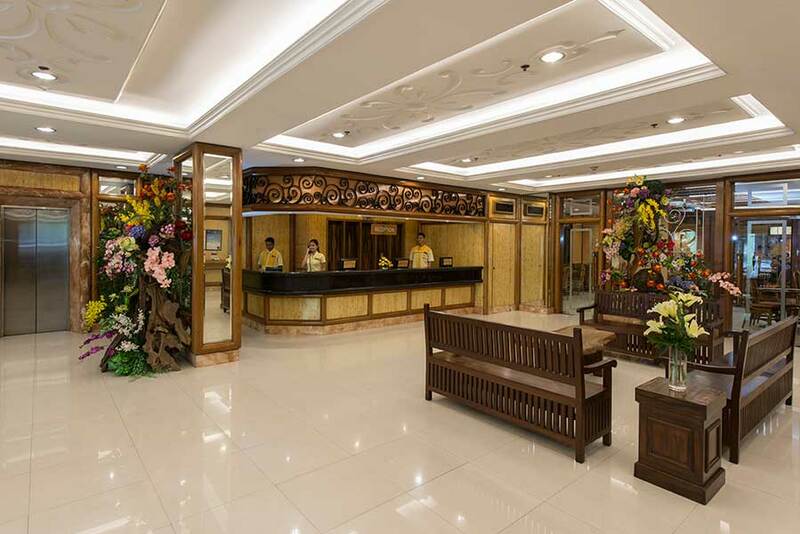 We do this by offering great food that’s reasonably priced, facilities that fulfill basic travel needs, services that promise utmost convenience, and a skilled staff who will go the extra mile to make sure that your accommodations are comfortable, clean, safe, secure, and within your budget. These plus a hotel location in Manila near airports, shopping malls, and government offices make our accommodation your top choice.